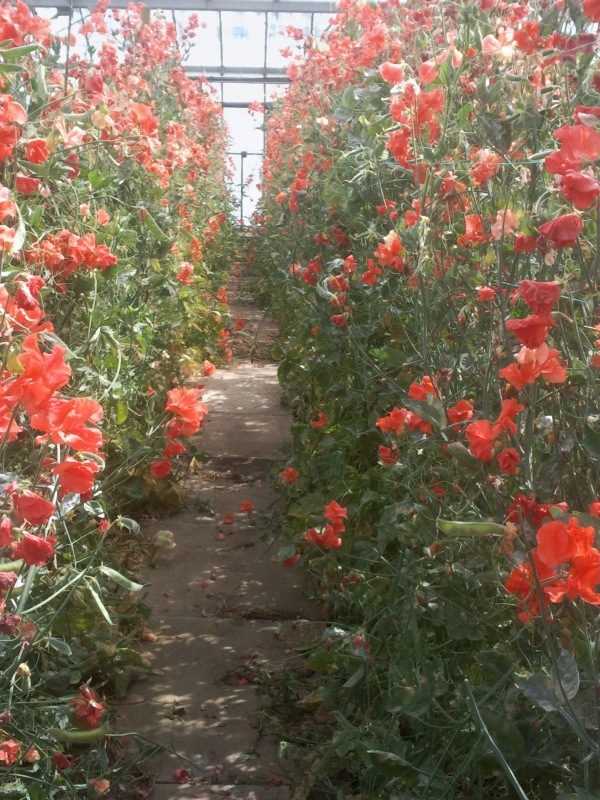 David Matthewman has been growing and showing sweetpeas for over 40 years. 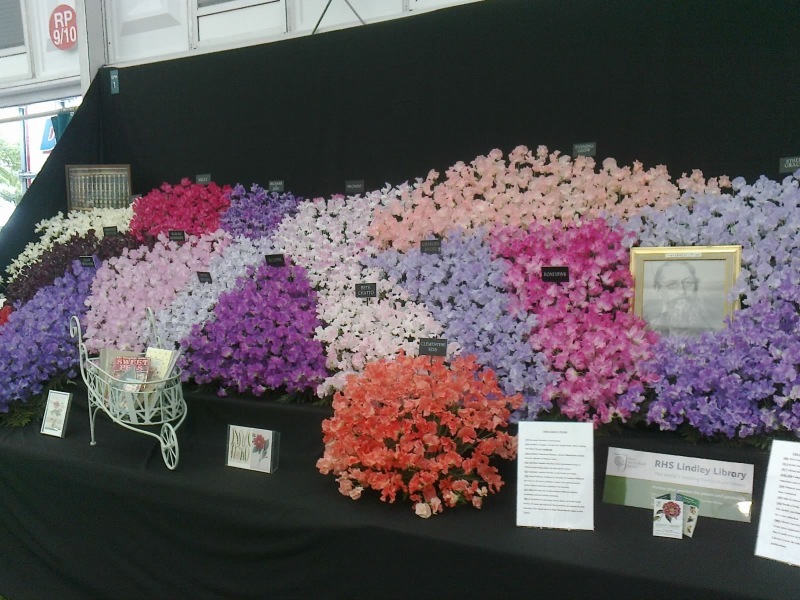 Matthewman’s Sweetpeas brings quality sweetpea seeds from an expert award winning grower to exhibitors and gardeners alike. 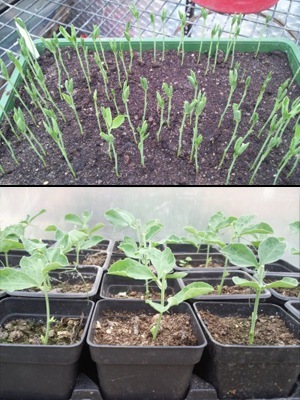 All seed is produced by David at his nursery in Yorkshire, ensuring top quality at all times. For all enquiries, please contact our sales office in Solihull. 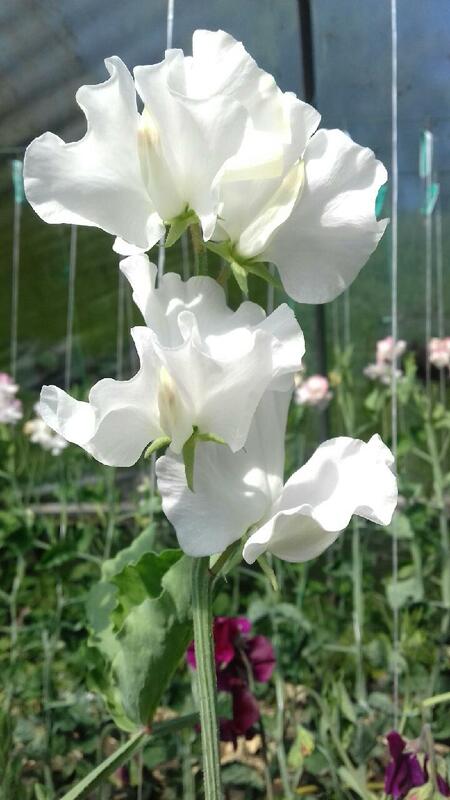 Timeless is our lovely, frilly, white sweetpea raised by David Matthewman for 2018/2019. Available to order now along with our most popular varieties from previous years including Night Sky, Harrogate Gem, Clotted Cream and our fantastic new addition last year, Together. Have a good growing year! 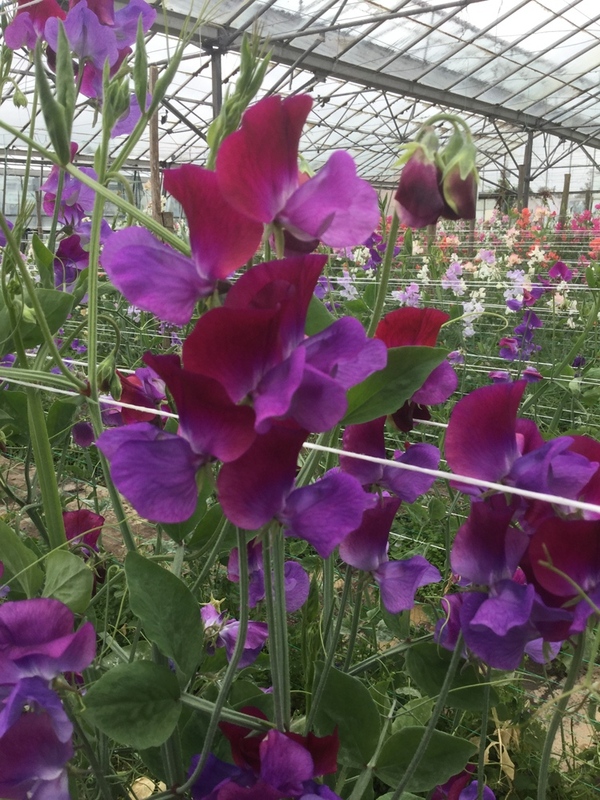 Please browse these pages where you will be able to find information, prices and photographs for most of David Matthewman’s sweetpea seeds. MATUCANA in a Spencer form. 1) By post, cheque with order using order form linked here.